Go to Chicago and delight in this painting. It will be a peak human experience, I promise. Have you been stunned by the beauty of artistic creativity? 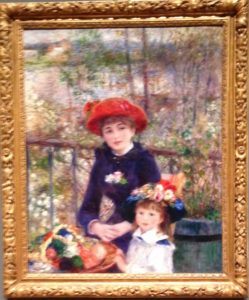 On our recent trip to the midwest, we visited the Art Institute of Chicago. 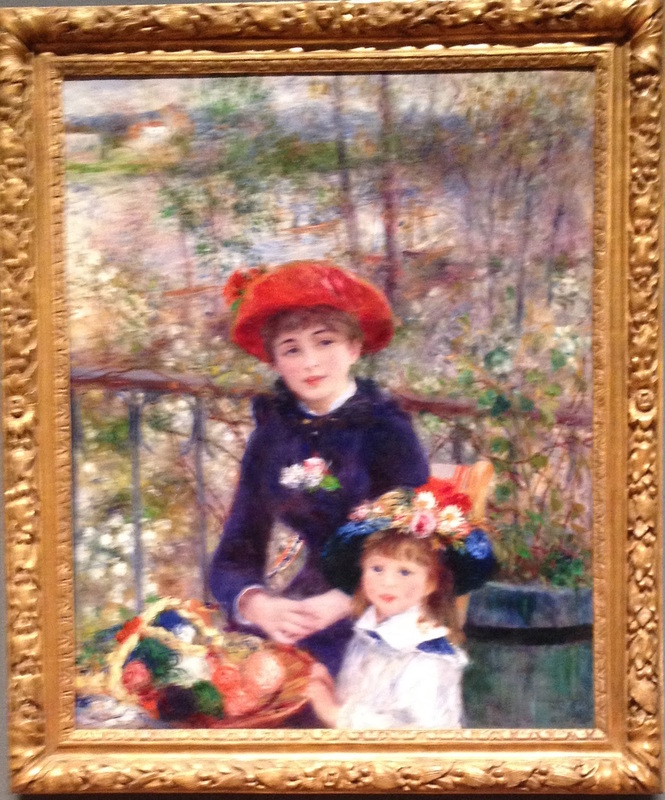 Renoir’s “Two Sisters (On the Terrace)” never fails to touch my heart and soul. Let’s talk about creativity and yoga in this post. And by talk, I mean, I’d love to hear your input! Creativity does not only mean artistic acumen or talent. ALL of us possess creativity. Creative thinking and inspiration are like recipes-you take what already exists and make something new. Mash it up. See what emerges. Or change what you’ve been doing again and again and try something different. A new walking route? A different approach to your business problem? Challenge your brain and shake up habits. All are acts of creativity! Open your mind to the fact that creativity indeed includes the arts, but is not limited to the arts. Yoga can definitely help us remove limiting barriers and get those creative juices flowing. Because not surprisingly, a major creativity inhibitor is: stress. Misconceptions about the nature of creativity abound. Scores of definitions continue to exist in the professional literature. My favorite has always been Mel Rhodes classic definition. Rhodes classic 4 part lens on creativity. Person: What do you as an individual bring to the creative process? This can include your attitude, values, personal history. For example, if you define yourself as “not creative”; or if you have sad memories of being ostracized for being creative, then your creative impulse may need to be renurtured. Product: A tangible outcome that is useful or unique in some way. 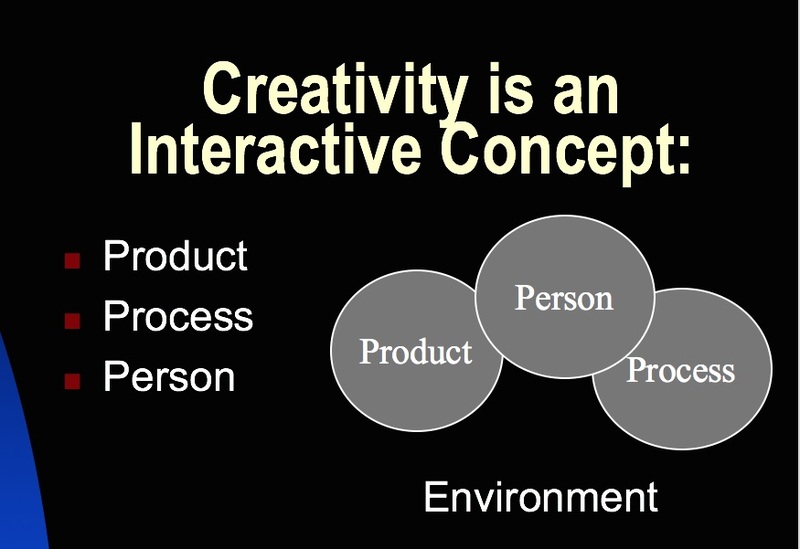 This could range from a product or idea utilized by a single individual, or many people. 21st century technology such as cell phones are examples of creative products. Press: By press, Rhodes meant the environment where creativity occurs; or is inhibited. Does your work, home, cultural environment enhance creativity? Is there encouragement or resources to be creative? Or does someone at work or home shoot down innovation? Upside down dog. Are you willing to view the beautiful world from all angles; literally and figuratively? Nurture creativity by changing your point of view. 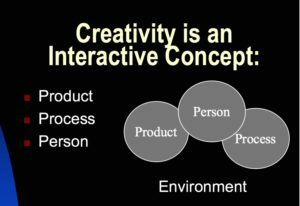 Creative thinking can be enhanced or stifled by the attitudes and interactions among the people who surround us, as well as the availability of resources such as time, other people, and money. If we’re relaxed, open and mindful, our best creative thinking is more likely to occur. This sometimes happens in the shower…driving…first thing in the morning. But if we’re blocked and stressed, then yoga and especially the practice of meditation can help bring us back to that more open creative consciousness-which is our birthright. 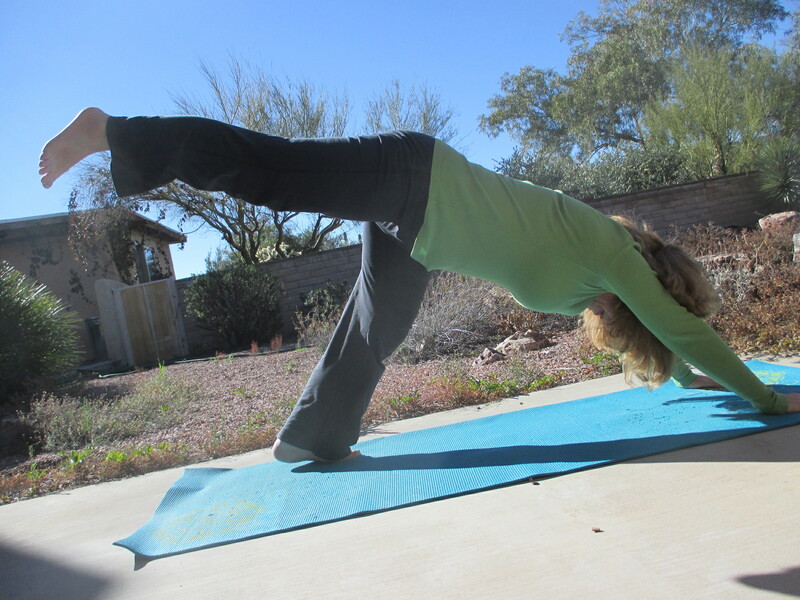 When I teach or write, a yoga practice (such as asana, pranayama, and meditation) helps me arrive into the present. I am much more able to listen…to be aware…to be playful. I think this is my first creative hopscotch inspired yoga asana. 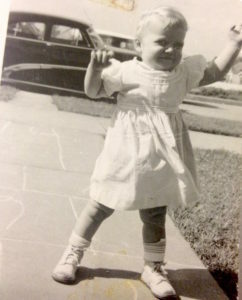 The creativity with which we were born as children can be rekindled! But especially not judge myself. As we already know, many adults lose touch with their creative source; in some cases they’ve been chastised, even traumatized for their creative ideas. The self-acceptance that comes in part from yoga seems to act as a bridge to the process of creation. Come to yoga class and set your mind free. Like this topic? Please comment below. I have more to say if you’re interested!